A majority of just under 60% has voted in favour of North-East devolution. More than 80,000 County Durham residents responded to the household poll (about 21.7%) ran by Durham County Council. Analysis of the results show that a clear majority (59.5%) of those who took part believe that devolving some power and resources to the North-East would be a step in the right direction. 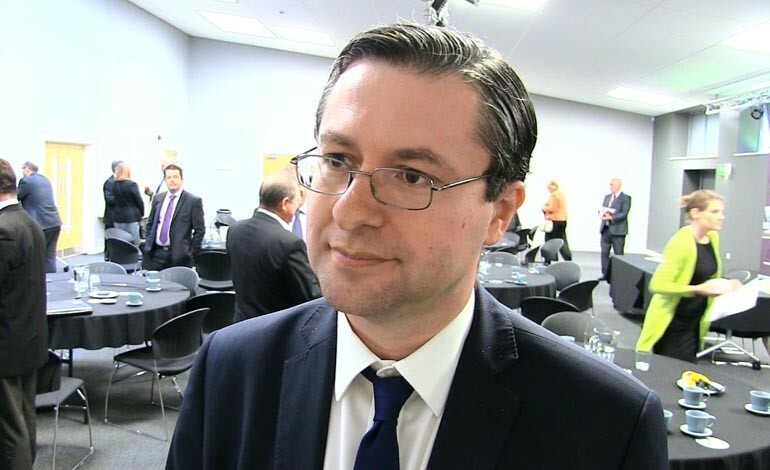 Cllr Simon Henig (pictured), leader of Durham County Council, said: “I am delighted that so many people have taken the time to tell us their views on the devolution proposals. “The proposals would mean some significant changes and it is right that residents have had the opportunity to have their say. “There have been concerns raised nationally about the level of public consultation regarding devolution, but in County Durham we have a strong track record of engaging with our residents on major decisions such as this. “The fact that nearly 82,000 people in County Durham have responded to our poll shows that residents do want to have a say on issues that affect the local area. A devolution agreement would see more decisions made locally and £30m a year additional funding made available to help bolster the region’s economy. It would also see the introduction of a regional elected mayor. Feedback from Durham’s household poll shows that there is support for devolving some power and resources to the North-East and a view that we should wait to see how further devolution could be achieved in the future. Just under half of those who took part in the poll (47.8%) thought that the mayor should have limited powers while 40.3% of people felt the mayor should have quite a lot of power and influence. In relation to whether the North-East should seek further devolved powers if the agreement goes ahead, 42.9% preferred a cautious approach of waiting to see how things develop. The full results from the poll and an update on other issues associated with the proposed devolution agreement will be reported to a meeting of the full council on Wednesday 24 February 2016. The proposed devolution agreement was negotiated with Government by the North-East Combined Authority, which is made up of the seven councils covering Gateshead, Newcastle, North and South Tyneside, Northumberland, Sunderland and County Durham. It was signed in October 2015 and is conditional on further public consultation, the Government’s spending review, legislation passing through Parliament and agreement by each of the seven councils involved in the combined authority. Each council is holding a council meeting to consider the issue before a final decision is made by each Cabinet next month (March). Following a decision by each of the seven councils, the North East Combined Authority Leadership Board will make its final decision at a meeting in March.